Design a unique Nokia 6.1 Plus custom slim case to stand out of the crowd. A custom case allows you to express your style as you want it. Create your own custom Nokia 6.1 Plus case and impress all your friends. Designing your own custom Nokia 6.1 plus case is a fun and creative way to protect your phone from fall damage and scratches. If you don’t know what to do you use as a design check our design collection. 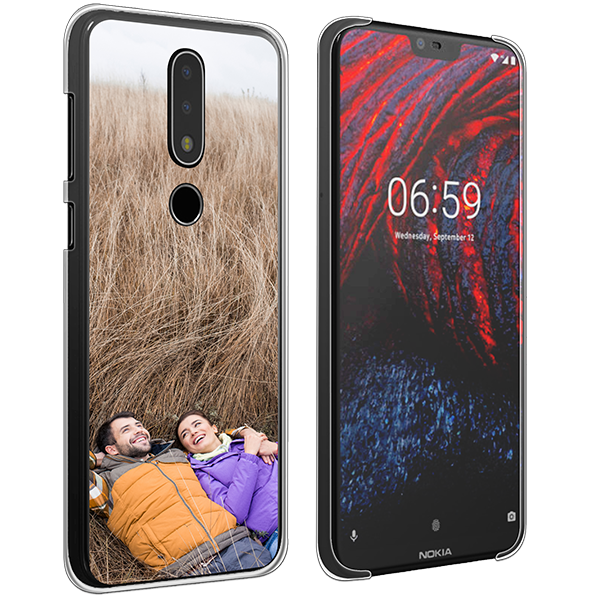 If you already have a picture in mind, with who you want to design your own custom Nokia 6.1 Plus case, then you can upload it directly into the customizer from your device. You can do this from your phone, tablet, computer and even from your social media accounts. Give your foto or design some changes if you want and done. It’s that easy to create a Nokia 6.1 Plus custom case! How can I design my own custom case? A picture of your dog, cat, your friends, family, favorite singer...everything can be placed on a custom phone case! No matter which photo you choose in the end, please make sure it has the highest resolution possible. The higher the quality of the photo, the better the result of the print. We print our cases only with scratch resistant ink and UV printers to provide the best quality possible. The cases themselves are made of durable materials, so your phone keeps always its good condition with your custom Nokia 6.1 Plus case . Get creative and start now to design! After you have designed your Nokia 6.1 Plus custom case, and your order is placed, our highly skilled production team stars to produce your masterpiece. 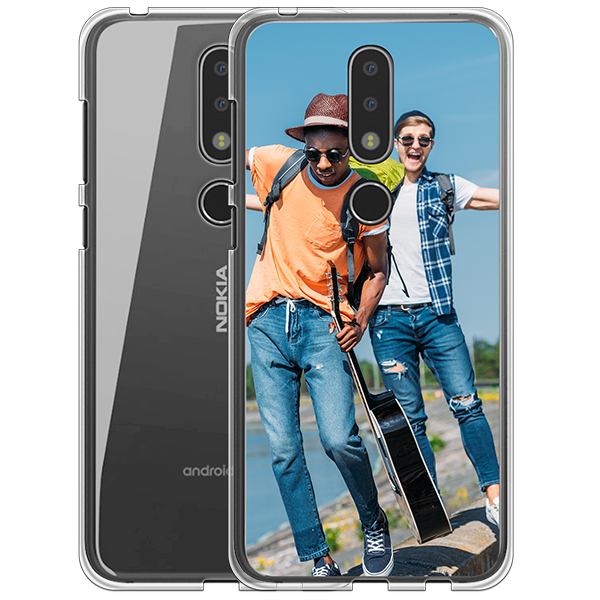 A Nokia 6.1 Plus personalized case is the perfect option to give your smartphone a unique and personal look at the same time. 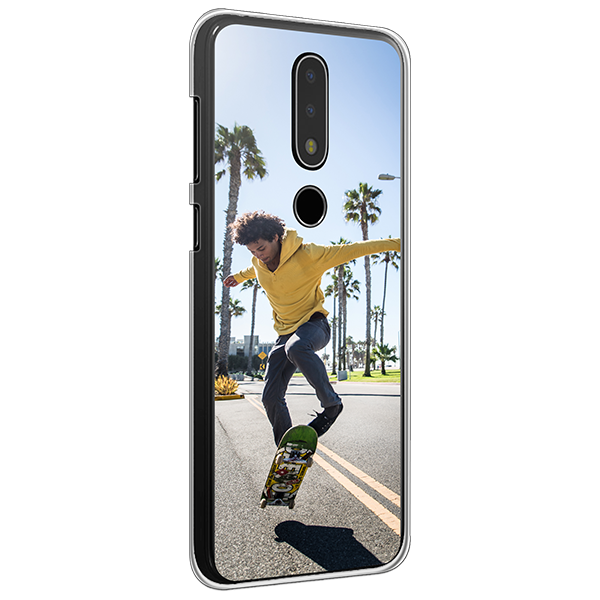 At GoCustomized, it is incredibly easy to create a Nokia 6.1 Plus custom case with your picture, design, or even a quote on it. You can choose from a wide range of different case types to find the one that fits your needs best. Make your vision become reality now with our custom Nokia 6.1 Plus case!